I haven’t been blogging much because… I’ve been busy writing the Feng Shui Mommy book- eek! (Insert embarrassingly spastic happy dance here.) Being published by New World Library Spring 2017. 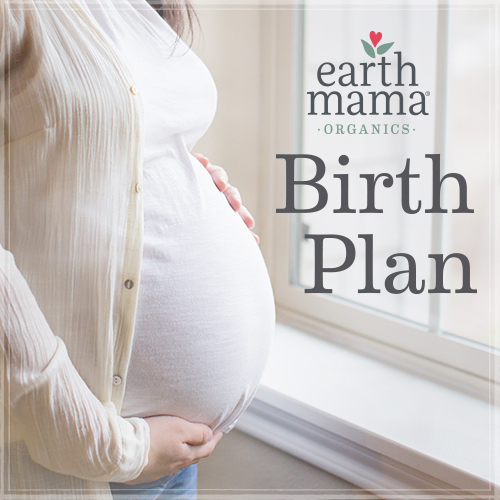 This relaxation recording was created for pregnant women, but can be utilized by any individual wishing to have more trust in their whole (mind-body-spirit) being.